Making a strong connection between your audience and your brand is a key goal for digital publishers everywhere. Reading time can be an especially valuable way to measure audience engagement with your digital publications. The more time people spend reading, the more interested they are in your content—and the more likely they are to keep coming back. 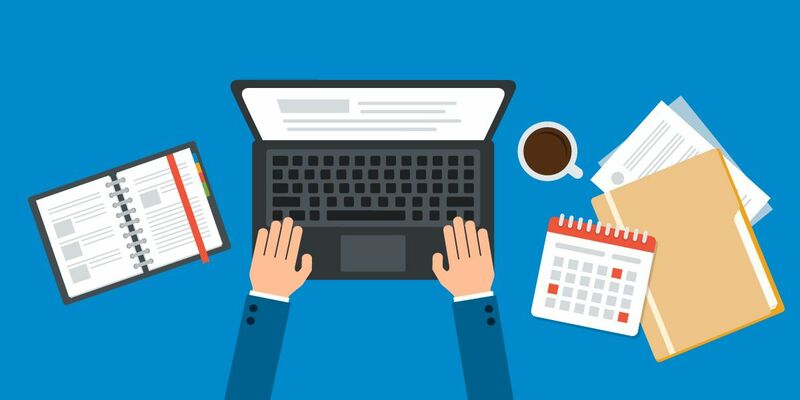 In this blog post, we’ll reveal some tips on how to keep your audience engaged with your content and increase your publications’ reading time! Between the first planning stages and the finished product, a lot of hard work goes into making great digital publications. That means it’s essential to anticipate potential roadblocks along the way and ensure everything stays on track. To help you manage the process as smoothly as possible, we developed a simple but mighty tool: scheduled publishing. In this article we will explain how scheduling your publication can streamline your workflow. One of the main benefits of digital publishing is the direct contact any business can establish with its clients. 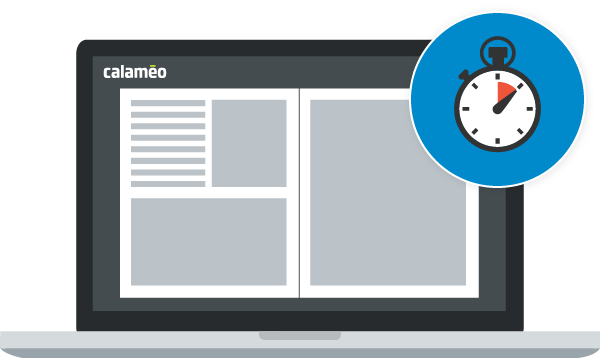 Whether you distribute a product catalog, magazine, flyer or report online with Calaméo, you can reach your customers, prospects and a global readership all at once! 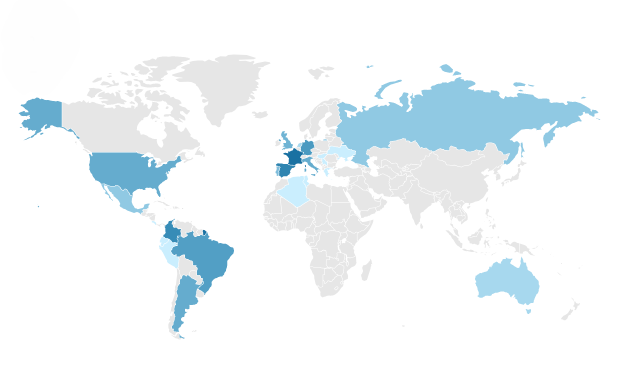 In this article, we’ll explain smart strategies for using digital publishing to connect with local, national and international audiences. In the world of social media, Pinterest stands out. Instead of a chronological feed of posts, Pinterest shows its users a mix of content curated to reflect their interests. And there are a lot of them: more than 200 million Pinterest users have created over 100 billion posts. 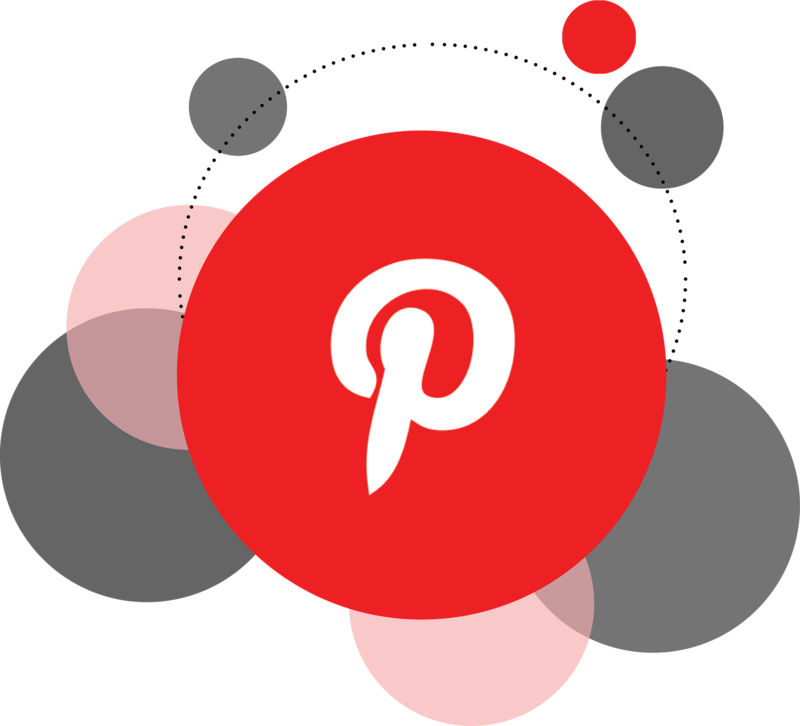 Although Pinterest is a little bit different it can be a great place to promote your business’s online publications. In this article we’ll explain three opportunities for digital publishers on Pinterest and how you can take advantage of them. Digital design is always evolving and in recent years a major area of focus has been on user experience. UX improves how users interact with digital products and services and is a key investment for modern businesses. A great user experience can encourage people to spend more time on your website, help them view your brand positively and increase sales. Luckily for our publishers, Calaméo offers an exceptionally user-friendly HTML5 reader that lets their documents shine. But there are a few simple steps you can take to create an even better experience for your online audience! To celebrate our new Developer resources page, today on the blog we’re discussing four UX principles and how you can enhance your digital publications on Calaméo. Proudly powered by WordPress Theme: Ecto Child.